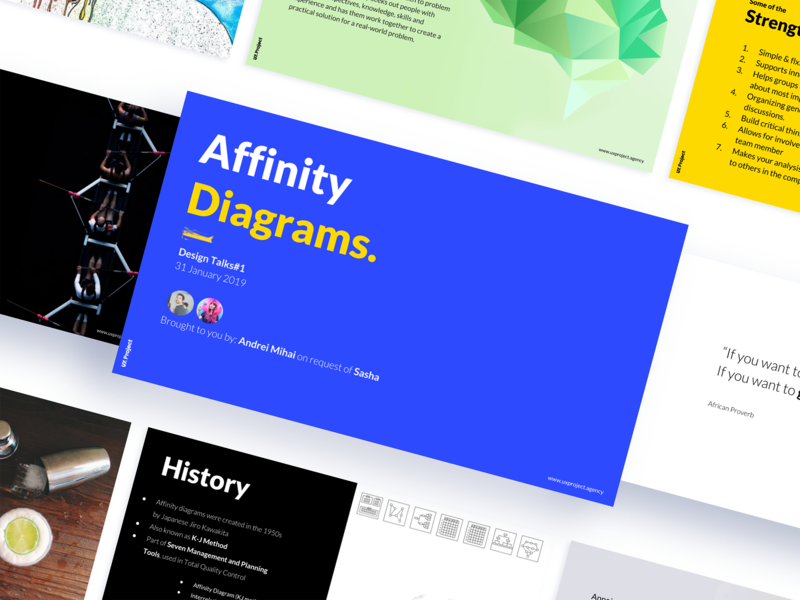 It's time to tame the complexity by understanding the principles of Affinity Diagrams and how you can use them in various contexts. THANK YOU! HERE IS YOUR Affinity Diagram - Tame the Complexity deck. This book combines real science and research with practical examples to deliver a guide every designer needs. With it you’ll be able to design more intuitive and engaging work for print, websites, applications, and products that matches the way people think, work, and play. WHAT’S INSIDEA 9-page PDF with guide on how to create dynamic compositions in your design using contrast.